The Oregon Coast is known for its natural beauty, and rightfully so! Who hasn’t dreamed of seeing the region’s spectacular black rocks and blue Pacific Ocean? During your visit, explore the misty beaches and discover the best Cannon Beach rock formations. You may have heard about Haystack Rock already, but trust us — there is so much more to see! 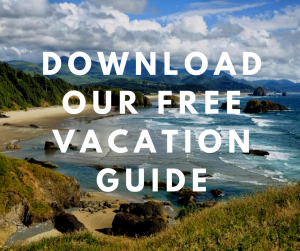 Read on and find out all the local secrets and download our free Vacation Guide for other trip planning recommendations. Get Ready to Be Blown Away By the Cannon Beach Rock Formations! Haystack Rock is an iconic rock formation in Cannon Beach. The rock is 235 feet tall and easily accessible at low tide. On top of being a great Instagram spot for your vacation pictures, Haystack is also home to some of Oregon’s most vibrant tide pools and diverse wildlife. It’s even part of the Oregon Islands National Wildlife Refuge and is protected by the Marine Gardens! Are There Two Haystack Rocks? Did you know that there are two Haystack Rocks in Oregon? One is located right here in Cannon Beach, and the other is in Pacific City. This latter is a little taller, but only by 100 feet! Don’t be afraid to leave the city limits of Cannon Beach! There are plenty of different rock formations out there that are worth the trip. Here are some of our favorites. If you are interested in bird watching, Bird Rocks is a place you can’t miss. The four rocks are part of the Oregon Islands. Do you know they support more than 6% of the state’s breeding population? Walk north to Chapman Point and get ready to witness a large colony of common murres nesting in the spring and summertime. You can also spot bald eagles here, so be on the lookout! Silver Point, at the south end of Cannon Beach, is the perfect place to visit at sunset or sunrise. The bottom half of Silver Point is a wonderful, hidden beach, that can make for a romantic spot! Walk beneath the cliffs and don’t forget to take jaw-dropping pictures that will make all your friends on Instagram jealous. Don’t end your stroll there! Park at Tolovana Park Wayside and hike about one mile south. You can even make this a day trip and keep going towards Arcadia Beach! After seeing all the incredible rock formations Cannon Beach has to offer, you’ll want to come home to a comfortable room where you can reminisce. Our splendid B&B is made for dreamers. 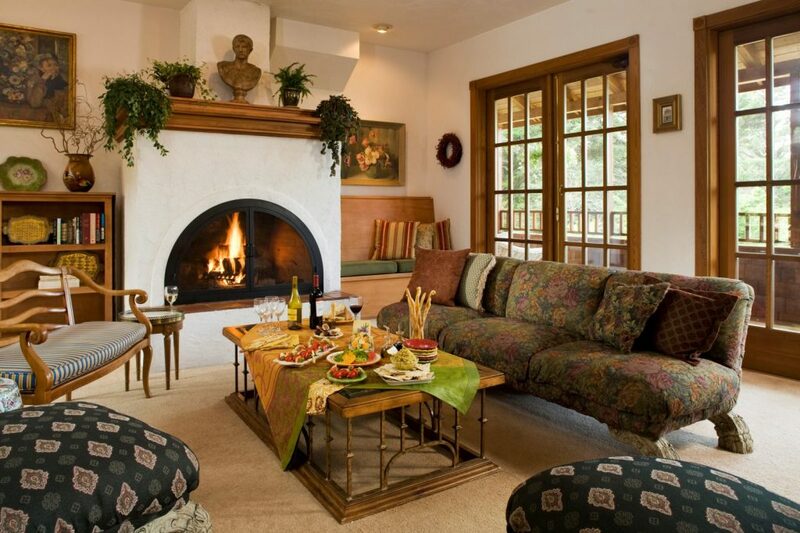 Experience the Old European atmosphere of Arch Cape Inn and relax like never before! Browse our stunning accommodations and find the one that fits your personality the most. You can wake up to the sound of birds chirping right outside your window and listen to the distant sound of crashing waves. When you’re ready, join us downstairs for a delicious homemade breakfast and continue exploring Cannon Beach! Book your stay today at Arch Cape Inn and let us provide the vacation of your dreams!